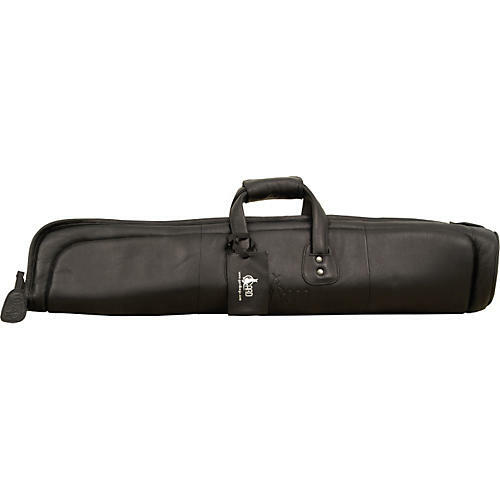 This high quality gig bag features extremely soft, unique leather or Cordura nylon. Super heavy deluxe foam padding and shoulder strap for easy carrying or, for many models, "knapsack" behind the back style. A fantastic value. Available in black only.